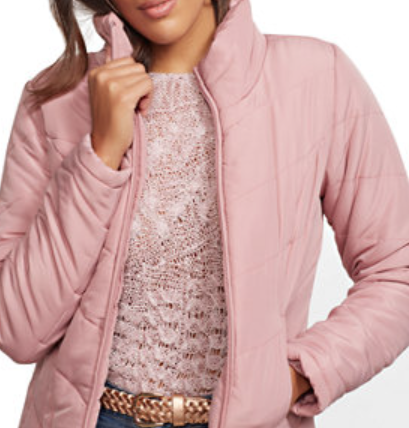 New York & Company has these stylish Chevron Puffer Jackets for just $18 each – down from $69.95! That’s a 74% off discount and they come in several different color options. Be sure to check out all of their Early Bird Steals sale items for more great deals.